Puglia wine? Buy online Puglia wines quickly and safely! Are you a lover of Italian Puglia wines and you want to buy it easily online? Then you are at the right place at Le Connaisseur. 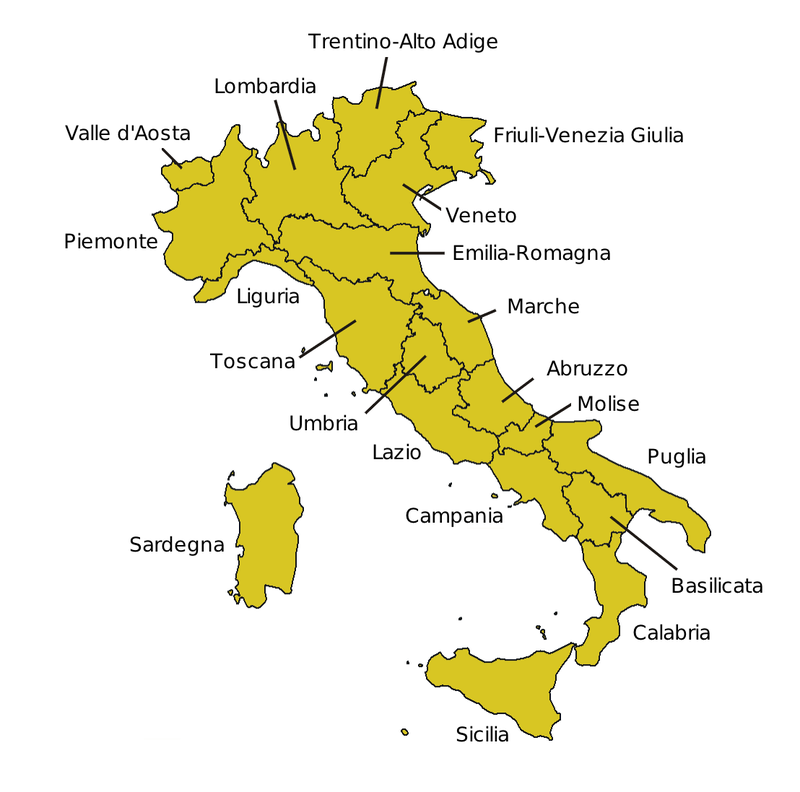 We sell Puglia wines from various well-known wineries such Vecchia Torre, Femar Vini, Cantine Ferri, Capoforte, Masseria Altemura, Castello Monaci and Torrevento.